As content creators, sometimes knowing what to write about can be one of the biggest challenges that we face.When it comes to finding ways to be consistent in creating interesting and unique content for our readers, it can often be tricky. One thing’s for sure though; you want to always be certain that the content you’re writing is something that your audience can easily engage with, relate to, and learn more about you from. The key to being a content writer is being able to let your voice shine through within all of your writing. Being personal and relatable with your readers is one of the best ways to connect with them! It all comes down to how you present your content and how you share it with others. (There is an art form to how you present your content to your readers. Mastering your flow is what will keep them engaged and coming back for more.) Whether you are sharing style inspiration, workout routines, recommendations or a delicious recipe… keeping your writing light and fun, easy to digest, and relatable will make your followers excited to continue to read more content from you. We’re going to look at three different steps below, on how to set yourself up for success when you are ready to begin writing content for your own blog. Bonus points if you use one of our content calendars to plan your upcoming content! Tip – Another great way to stay inspired when creating fresh blog content, is by coming up with a fun theme for a certain day of the week.For example: Wellness Wednesday, Friday Favourites, etc.… this will keep your readers excited to see the latest post in a specific series! 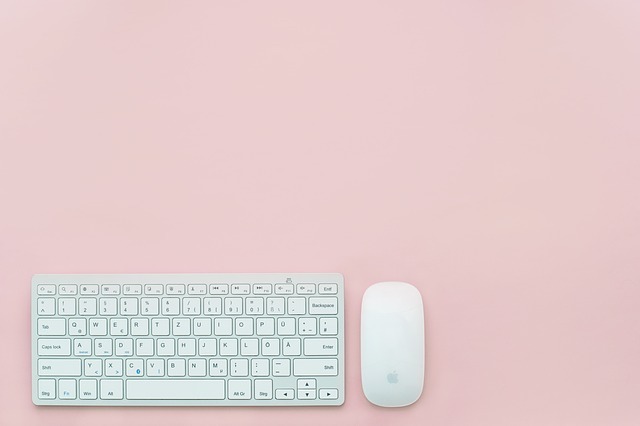 Tip – One of the best ways to create blog content is by polling your readers for suggestions on what they’d like to see from you.After all, they are your primary audience and catering your writing to them will only lead to more reader engagement and a stronger relationship with them. For more ways in which you can maximise your blog content, be sure to check out our blog pages.